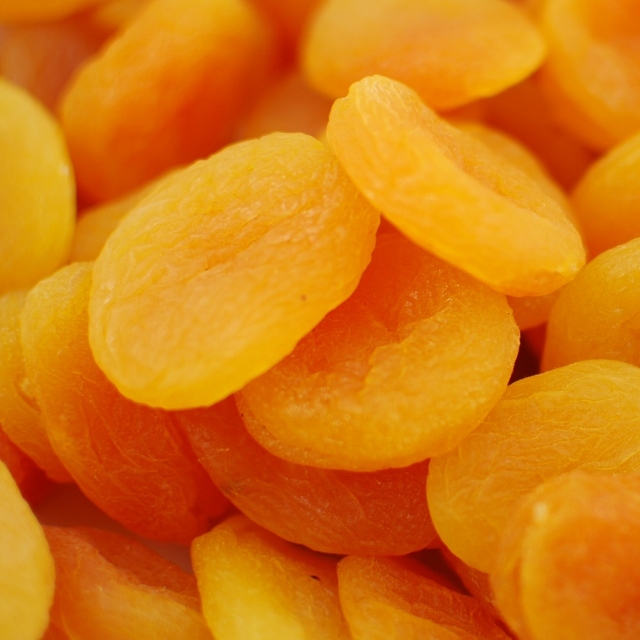 Dried apricots’ nutritional value include Vitamin A, E and iron along with being a great source of fiber. 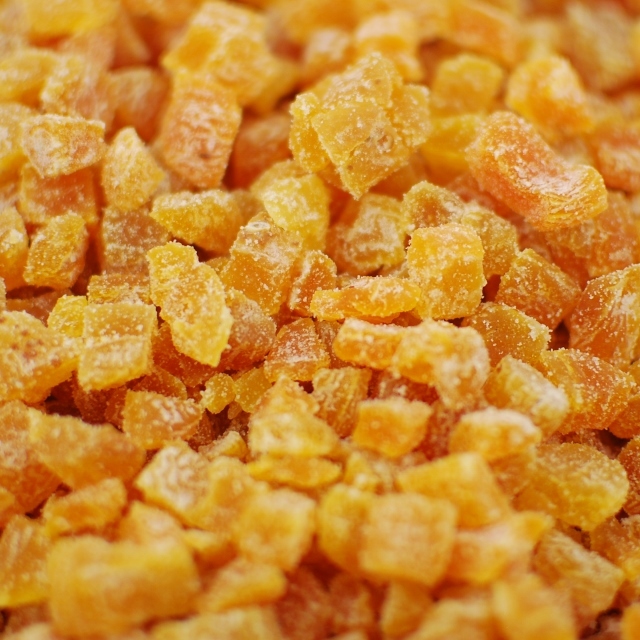 Dried apricots are great for a mid-day snack since they provide so much energy and have a great toothy-texture. Napa Nuts carries bulk dried apricots from California and Turkey at wholesale prices.